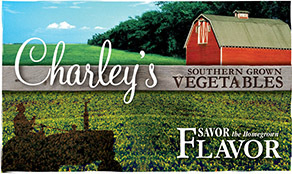 Chocolate Mint might be for you if you like chocolate and mint together. It doesn’t taste like chocolate but has just enough of a hint to be so aptly named. This mint is used for it’s coloring as well as herbal qualities. The foliage is a bronzy-green and has purplish blooms on elongated spikes. 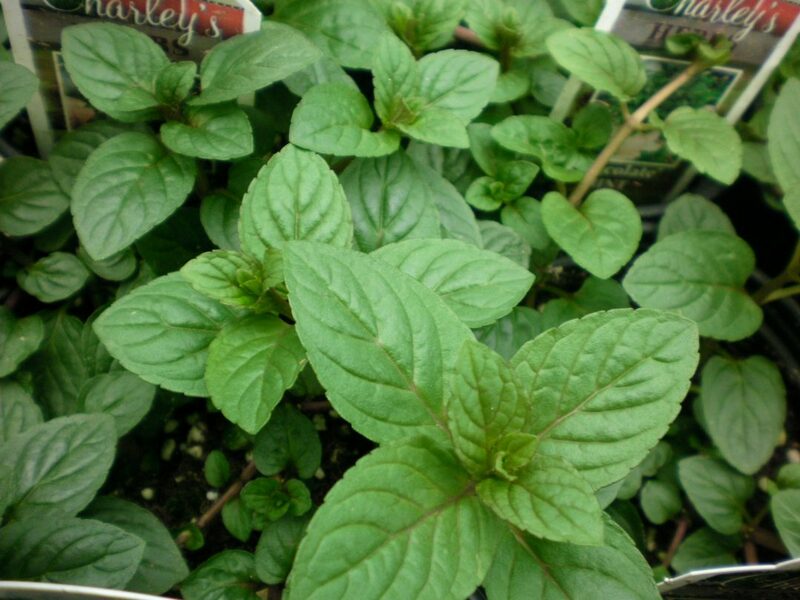 Outstanding Features: Has many used from teas to desserts and many other culinary dishes that require mint.Mint Apple attracts butterflies and bees and has many uses as fragrance or flavoring. 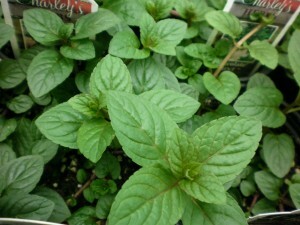 Or click here to buy Chocolate Mint direct from www.buygardenvegetables.com.